Keep the kiddos reading this summer! Where will we be next? 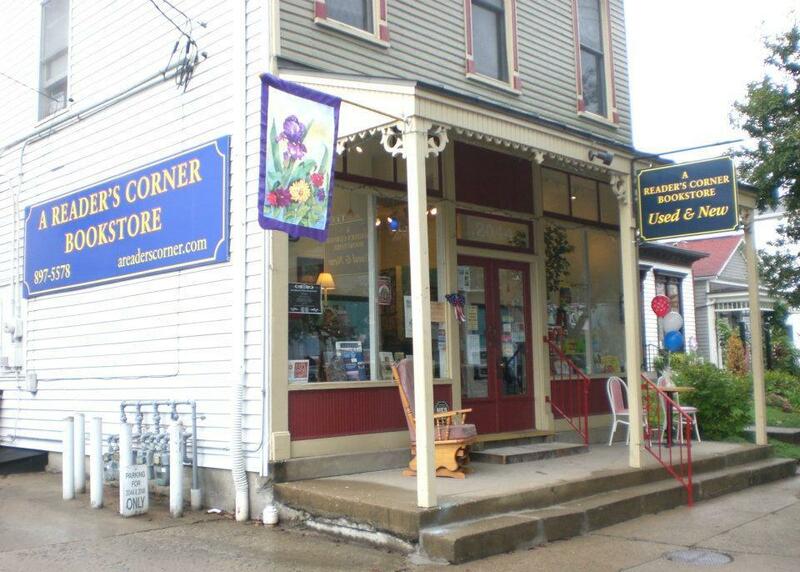 Come on out to A Reader’s Corner Bookstore for story hour on July 11 at 11:00 AM EST!! I’ll be reading Fuzzy Buzzy’s Treasure, Quentin’s Problem, and more! Plus there’ll be goodies for the kiddos. Story time is a perfect quick getaway for the “I’m bored” blues this summer! < Previous Arr you near Lexington, KY?